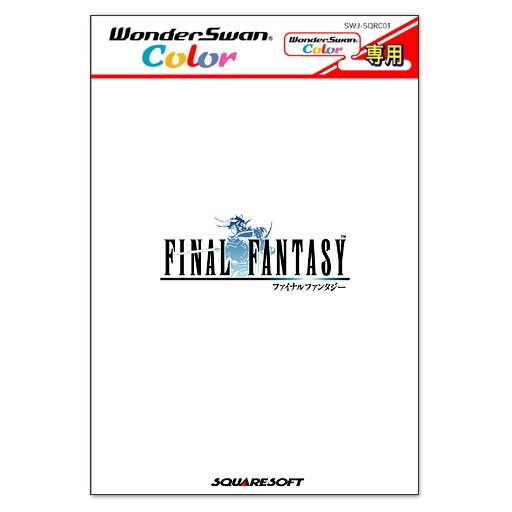 Needed entries: MSX2, Mobile, Wonderswan Color, Wii, Wii U, 3DS. The playstation versions are all bundles (exception PSP) and thus need a separate request. Though if beefy or anyone else want to research closer if one actually can buy I and II separately then be my guest. 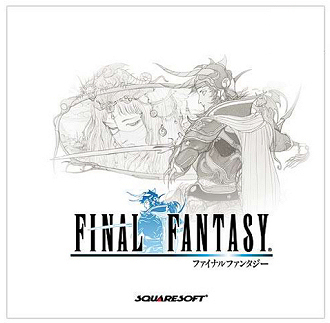 Like bergdoll already said, the PS1 version of Final Fantasy is a bundle with Final Fantasy II called Final Fantasy Origins and is already in the DB.